Mums… they really do have the hardest job in the world. The average mum is a multi-tasking genius tackling everything from hairdressing to events organising, finding time to work as a taxi service, travel agent and teacher in her ‘spare’ time. Modern mums have to turn their hands to the roles of at least 23 different professions as they keep today’s families ticking over. They have to be a cleaner, children’s entertainer, chef and accountant, as well as a nanny, interior designer and even a security guard. People will not be surprised to learn that the average mum works more than 14 hours a day, getting out of bed at 7.16am and not clocking off until at least 9.41pm. 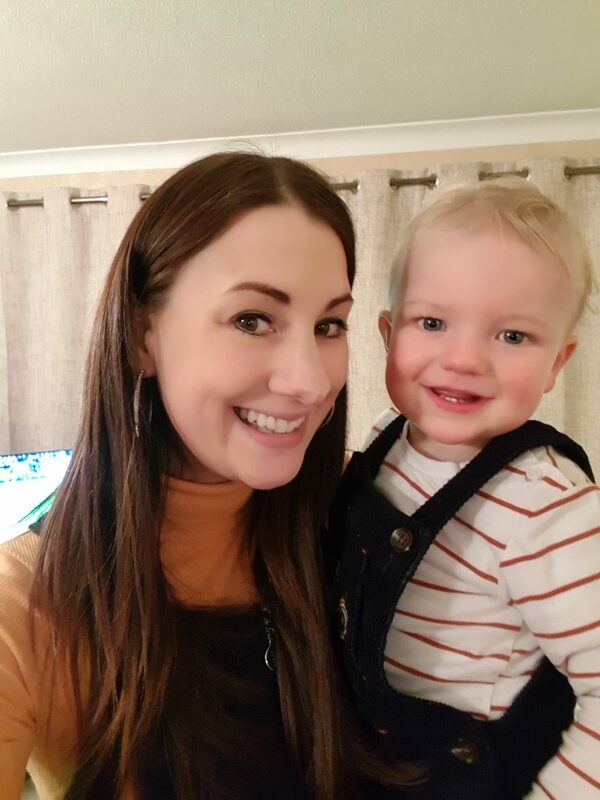 We chatted to some of our team members who are going to be enjoying Mother’s Day in one way or another this year and the hard work that goes into juggling pregnancy and kids alongside a job. 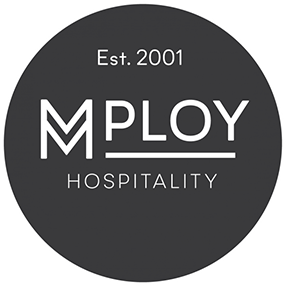 What is your role within Mploy? 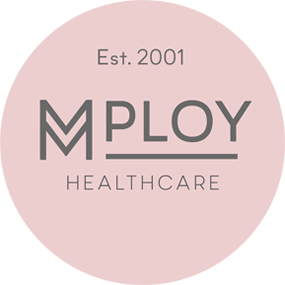 I am the Healthcare Director working in Christchurch, however, I am due to open a new office in Salisbury in June 2019 and Dorchester in January 2020 so it’s a very busy time for me and my team. How do you juggle a full-time job with being a mum? When I first had my children I worked for myself at home and I went back to work when my children were in the later stages of primary school, I did this as I wanted to be able to do the school run and be a part of their early-years learning and development. I joined Mploy but on reduced hours and it worked well as I had a good work/life balance. Once they became more independent I increased my hours at work to full time. 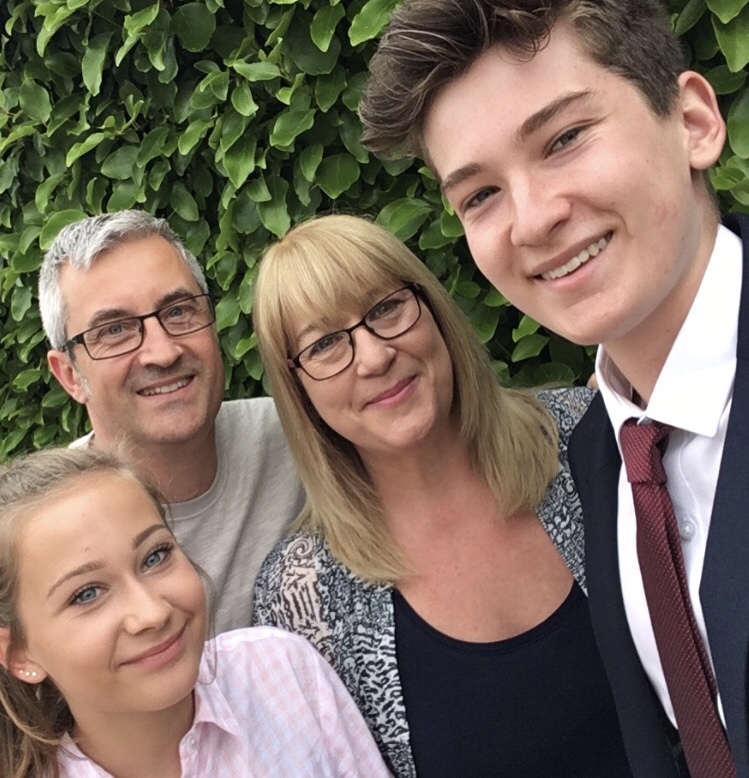 As they are now 18 & 16 I have a different set of demands from them as they are both doing GCSE’s and A Levels at the same time and applying for colleges and universities so working full time really suits me at the moment. If you were going to give advice to someone that’s looking to get back into employment after becoming a mum, what would you say? I always wanted to return to work as I enjoy working and being myself. You can get so wrapped up being a mum you are in danger of losing your own identity. My children have grown up being strong, independent individuals and I think by me not being there constantly doing things for them has helped them to be this way. It is important to find a company that can support you with this as there are times when the children have to come first i.e when they are unwell or have an important event at school that you need to attend to during working hours, With Mploy I have always had that support and with the founders and directors all having children they understand that a work/life balance is important. I work in a team of four in payroll, I currently work part-time so do two and a half days, we run a full payroll weekly for our temps, set up all new starters and pay out holiday and all other aspects of daily payroll. You’ve not long come back from maternity leave, how did you prepare for coming back to work? I was scared about coming back to work and leaving the little baby you have had all to yourself for the last year, but also excited about being ME again and being able to go to the loo on my own and not have to worry about him every minute. It was all new having to change my hours and put Alfie into a nursery but it was best for the both of us. How have you found managing being a first-time mum with working? I think I have such a good balance working part-time that it is good for us both, he is learning so much more and I am being Hannah, not just ‘mummy’ on those couple of days. You will always have days where you panic if the baby is sick on a working day but that’s life! 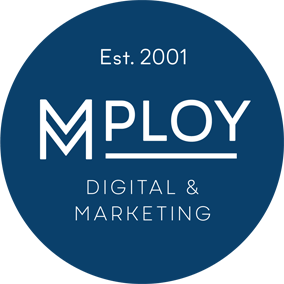 Mploy have been so good, they offered me my same position back to work but on part time hours, leading up to coming back to work I did KIT days so I didn’t feel completely out of it coming in after a year off. They understand that you now have a family and sometimes things don’t go to plan but they are always supportive. If you were going to give advice to someone that’s about to return to their job after having their first baby, what would you say to them? It’s not as bad as you may think leading up to it. Your baby will always be safe and happy and you really do get some of your life back. You appreciate your baby so much more not having every day with them. Make sure you do what feels right for you at home and then enjoy a nice hot cup of tea alone at work. I manager our larger clients, dealing with requirements and temporary staff. My job varies a lot and requires me to pick up many different duties which involve urgent requirements and difficult queries. I also work on filling our temporary roles and finding suitable employment for our temps. 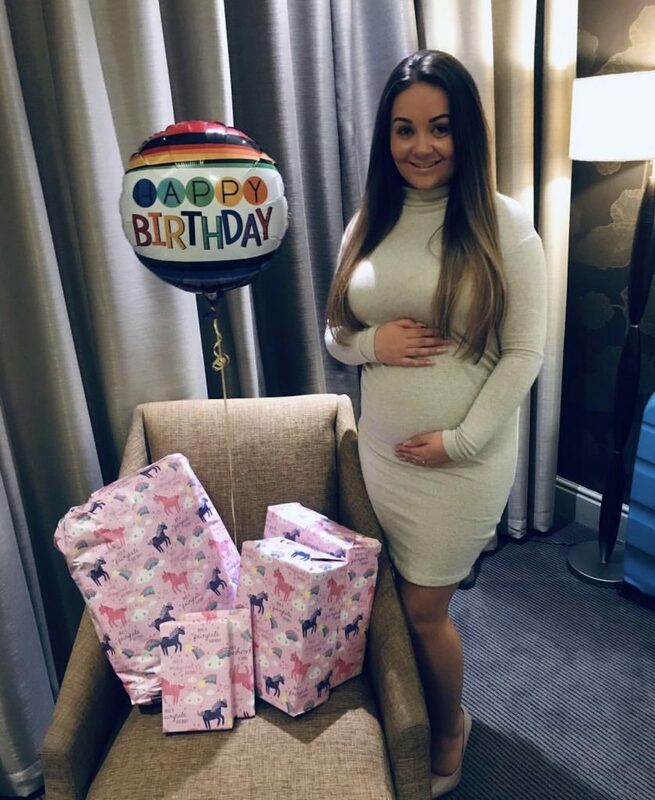 You’re expecting your first child, how are you feeling as you prepare to go on maternity leave? To be honest, I am feeling absolutely fantastic! I am nearly 22 weeks and due in July and although I had my fair share of morning sickness during the first 12 weeks this has now subsided. I know I will find it difficult to hand over my work to someone else because I take a lot of care and pride in what I do. How have you found managing pregnancy with working full time? I think I have been pretty lucky because I haven’t felt poorly much during my pregnancy, so my job and work ethic has not changed at all. I know I need to start taking it easy and my manager Dave is constantly telling me that and he has been very supportive. What advice would you give to someone that’s about to leave their full-time job to have their first baby? I would say not to worry about work and focus on your baby and wellbeing. It is really important to not forget what your body is going through and what you are mentally preparing for. To all the wonderful mum’s out there, we hope you have a fantastic Mother’s Day! 5 reasons why you should consider working in the South West What job would your favourite characters in Game of Thrones do today?